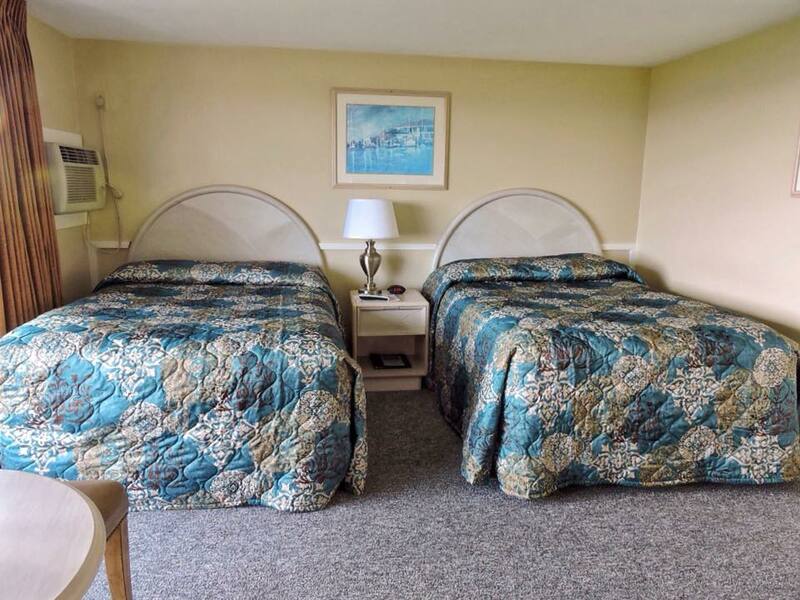 Room has one king or two double beds with water views of Cape Cod Bay and Provincetown Harbor. 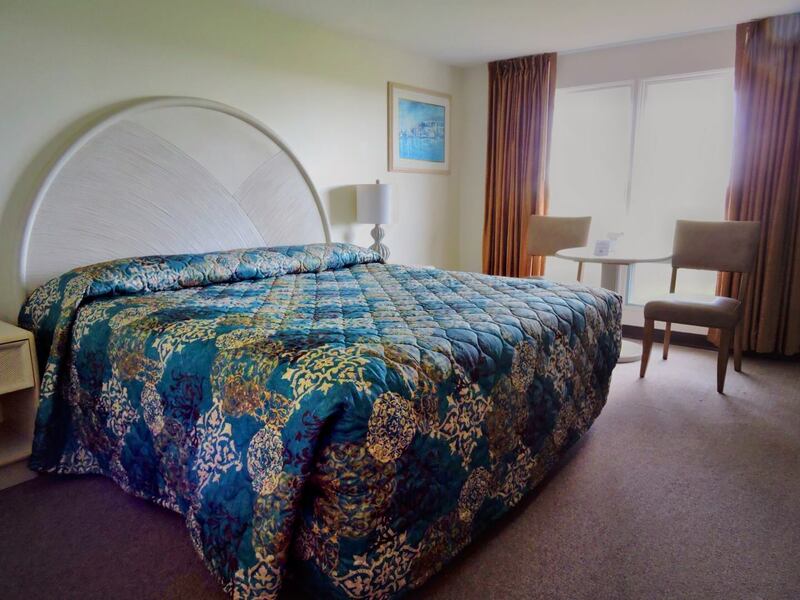 Room amenities include individual brew coffee maker, mini refrigerator, microwave oven, Satellite flat screen TV’s. Both “Pet Friendly” and “Non-Pet” rooms are available. 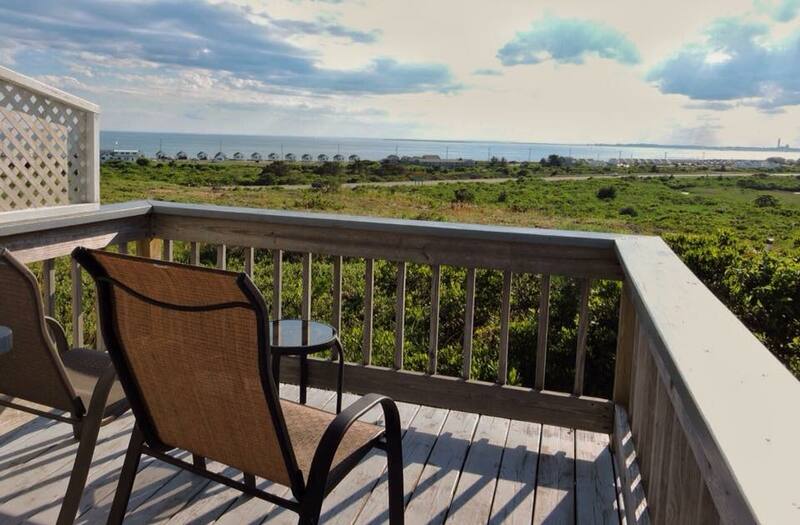 Room has one king or two double beds with views of the Cape Cod National Seashore Park. Outside deck with seating area facing the park. Room amenities include individual brew coffee maker, mini refrigerator, microwave oven, Satellite flat screen TV’s. Most King with balcony rooms are “Pet Friendly” rooms. 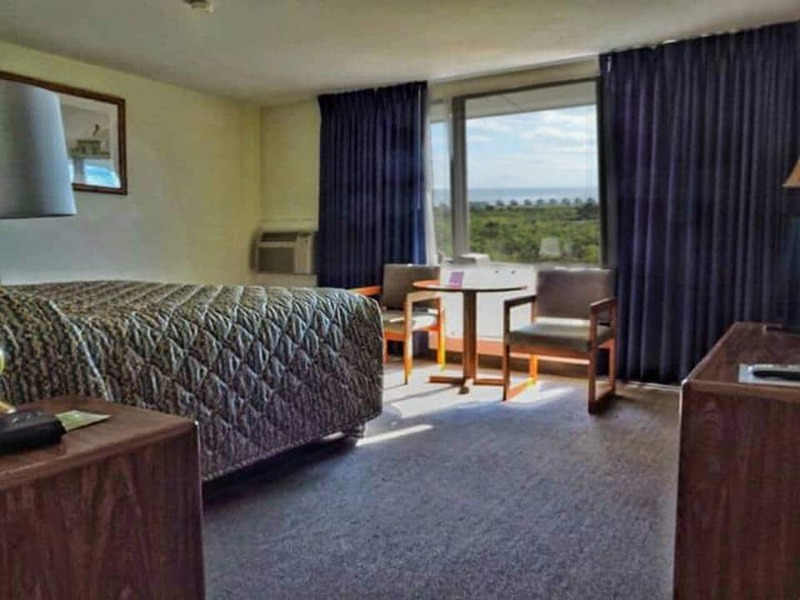 Room has one king or two double beds with views of the Cape Cod National Seashore Park. 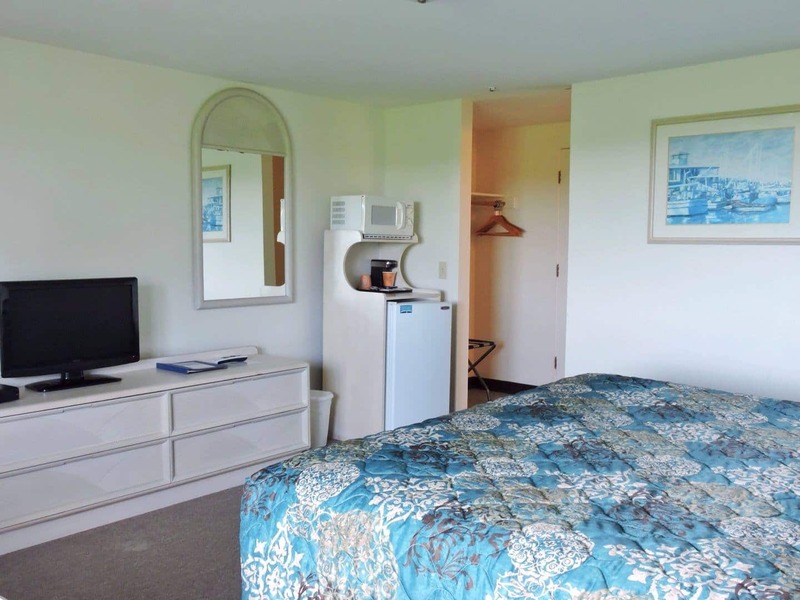 Room amenities include individual brew coffee maker, mini refrigerator, microwave oven, Satellite flat screen TV’s. Most rooms are “Pet Friendly” rooms.